Anyone who grew up in the 90s will be familiar with Charmed. A series that focussed on the lives of the Halliwell sisters, Phoebe, Prue and Piper (Paige was added later after actress Shannon Doherty left the show). Sisters who discover that they are actually the most powerful witches ever known and are destined to protect the world from demons, warlocks and other evils. The series ran for eight years before being put to pasture. However, it seems as if a Charmed reboot is in the works. According to Variety, The CW has green-lit a brand new pilot for a Charmed reboot. Coming in at close to 12 years since the original series ended, the revival will be helmed by Jennie Urban, creator of The CW’s Jane the Virgin. She will executive produce alongside Jessica O-toole and Amy Rardin, both of whom also worked on the aforementioned series. As someone who is not a fan of Jane the Virgin, I must admit that I am a bit worried about the kind of series that will be produced. 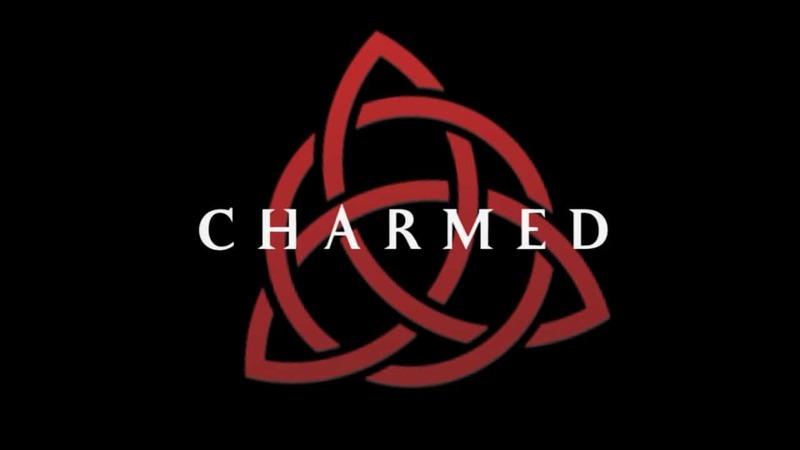 With that said, the Charmed reboot also has Katie Lovejoy and Bill Lawrence onboard, the former wrote for NBC’s Dracula and the latter created Scrubs and Cougar Town. 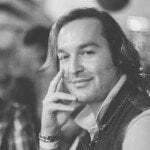 Brad Silberling, who executive produced Dynasty, No Tomorrow and Reign, is also on board. As such, the potential for the show to be decent is there. Ultimately, it will all come down to how this new team will implement their vision for the reboot. “Charmed is a fierce, funny, feminist reboot centered on three sisters in a college town who discover they are witches. Between vanquishing supernatural demons, tearing down the patriarchy, and maintaining familial bonds, a witch’s work is never done”. What do you think of the news? Is a Charmed reboot, without the original actors, something you would like to watch? Let us know in the comments.